Contrary to popular belief – bigger isn’t better, at least where lobsters are concerned. A bigger lobster doesn’t guarantee the taste will be nicer at all. In fact, there are lots of other factors to consider when selecting a lobster for your meal. Here are a few tips on choosing the best lobster, to make sure your meal is as scrumptious as can be. This goes without saying, but if it smells fishy, it’s probably not fresh. This applies to all seafood, not just fish. It’s also preferable to purchase lobsters the day you plan to consume it, so it’s at maximum freshness. 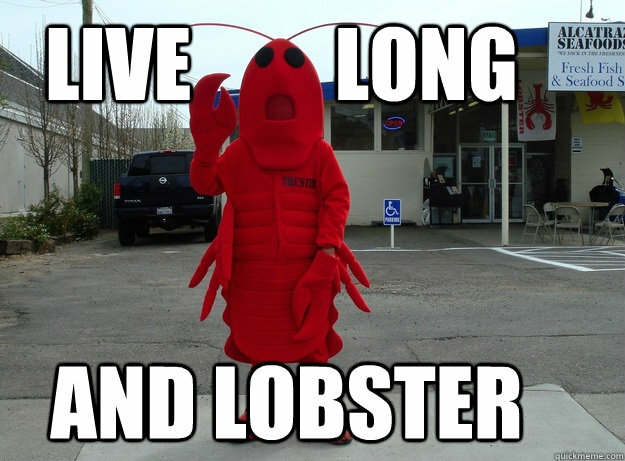 Lobsters rot very soon after they die, so time is of the essence. The first indication that a lobster is no longer consumable is when it smells bad. You may not be consuming the shell – but it still plays an important role in the selection process. A lobster’s shell is either hard or soft, and this affects the taste too. There is continuous debate among seafood connoisseurs as to which is better, but it really depends on personal preferences. The meat of soft shelled lobsters is supposedly sweeter, more tender and flavourful. Hard shelled ones apparently have more brininess. While the size of the lobster itself shouldn’t play a part in your selection, you can take note of the antennae of the lobster. This is especially the case if you’re purchasing from a grocery store, where the lobster is likely in a tank. If the antennae aren’t long, it probably means that the lobster has been there for a very long time, and therefore isn’t fresh. Long antennae are the way to go. Apparently, the whole males vs. female argument extends to lobsters too. Some people insist that male and female lobsters taste different, but some say this isn’t the case. There are some differences of course, like the female having a wider tail, and you can sometimes find lobster roe (eggs) in them. If you want to enhance the flavour of a dish, a female lobster containing roe would be great for dishes like soups/stews. Yes, it’s going to end up lifeless on your plate, but how active it is before that happens is a very important factor as well. This means you don’t want one that’s just sitting pretty in the tank. 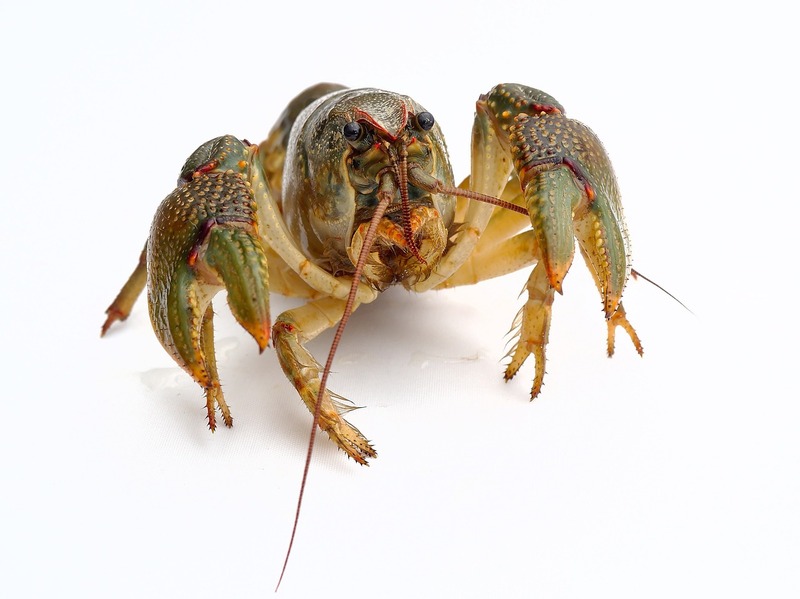 Lobsters that aren’t very active might be sickly or even near death. An indication that it’s active is when it’s taken out of the tank and its tail curls inward. There you have it, 5 tips to get you one step closer to a yummy lobster meal! Are you a fan of lobsters? Share some of your own tips on how you select the best lobster in the comments below.